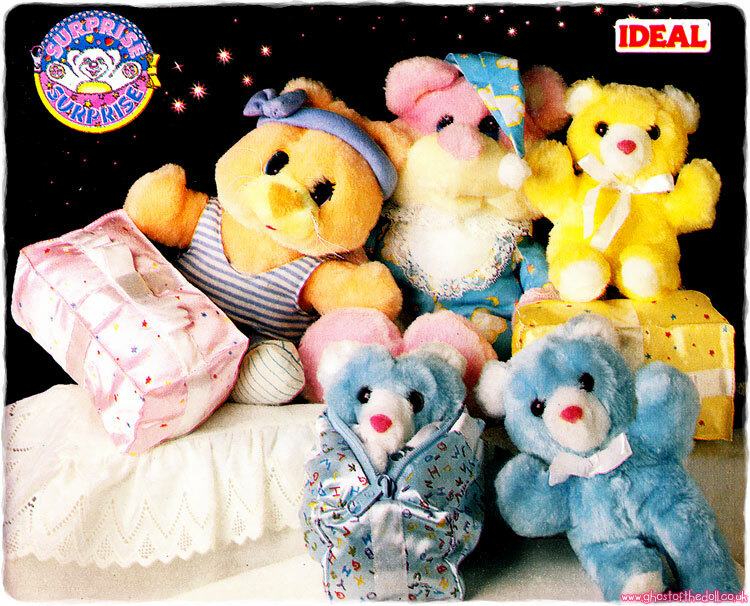 "Spectra - lacy ... spacy ... and out of this world!" 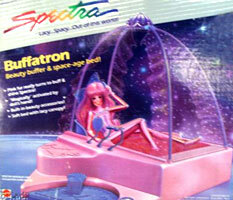 Spectra was produced by Mattel in 1987. 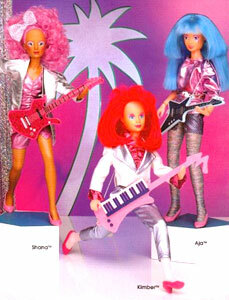 The 11 inch dolls were made in the Barbie mould and had metallic bodies with human coloured heads, colourful hair and made-up faces. 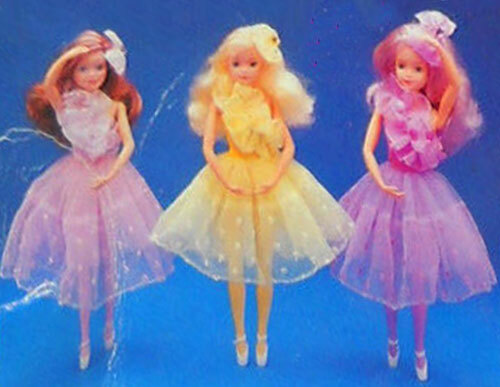 There was also one set of fashion wear and a few playsets. Images on this page thanks to Nht Pirate or found on eBay , with thanks to various sellers! View all Spectra on eBay.com or eBay.co.uk ! 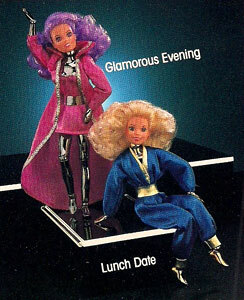 There was one playset produced (Buffatron) and one which possibly never went into production (Selectron). 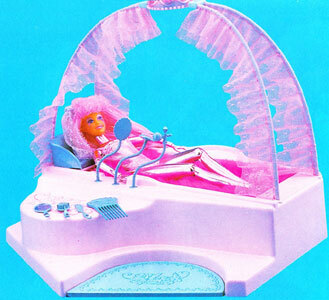 "By day, it's a beauty buffer; by night, it's a glamorous bed with pink fur and lacy canopy! 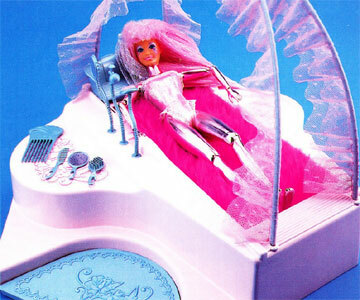 The furry bed really rotates under the dolls, keeping them shiny and bright! 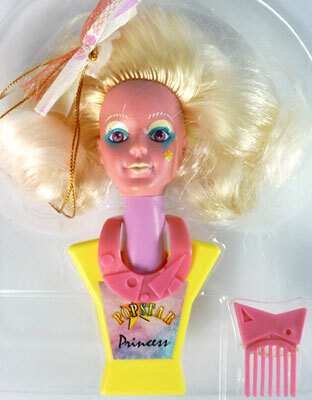 Spectra doll can magically activate the Buffamatic beauty buffer! 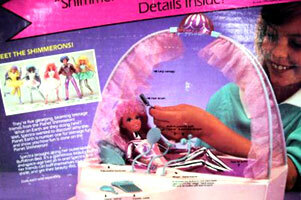 Girls place the doll's hand in the magic slot and the Buffamatic begins to buff! There's a vanity on the side that stores perfume, atomiser and mirror." "It's a space-age, colour-coded, computerised closet! 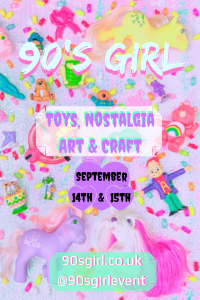 And it brings Spectra doll's fashions right to her - just like magic! 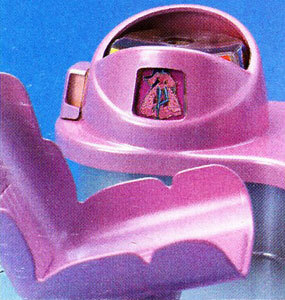 Girls place the doll's hand in the magic slot to activate. 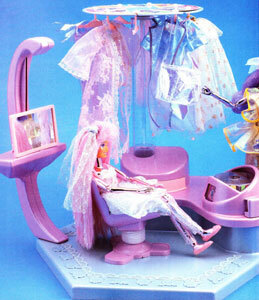 Then they can pretend Spectra watches her fashion colours appear on the colour computer screen while the fashion tree rotates. When she "sees" the perfect fashion colour on the screen, she stops the machine. And the fashion's right there, ready to take off the tree. 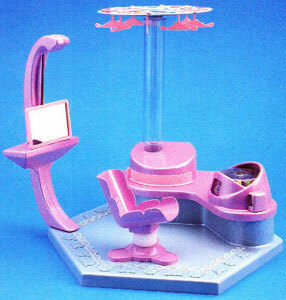 Also includes a swiveling space chair and scanning "mirror"." 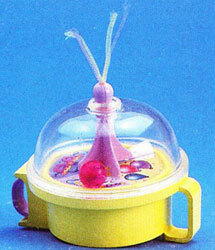 I've never come across a boxed or loose version of the Selectron playset, so it may never have gone on general release. 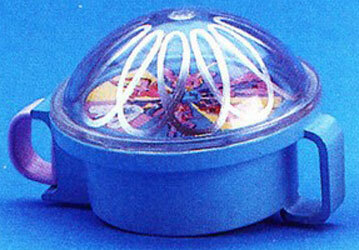 "Shimmeron accessories bring a little space magic to Earth! 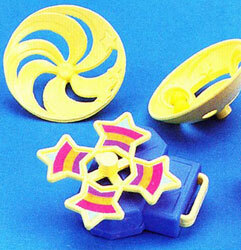 Four miniature wind-up accessories, activated when a child places the doll's hand in the magic slot. 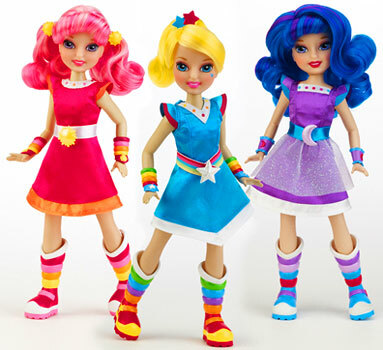 Spectra and her friends make them work auto-magically!" 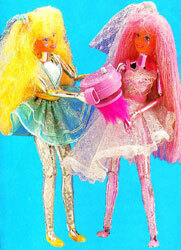 There were two accessory packs for the dolls to use, each pack containing a set of two. The Game Player came with three different game attachments to brighten up the party. 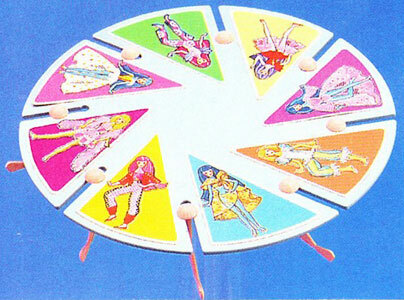 The Party Planner was a wheel that decided on an activity for the party when wound up. The Fashion Selector span when wound up until it stopped on one of the Spectra fashions. 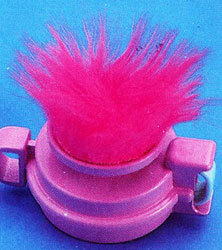 The Body Buffer was a pink handheld buffer that buffed when wound up. There was one mail-order playset. The Shimmeron Travel Kit included everything a Shimmeron needed to travel to Earth.